Aslak Misr – Egywire is the premier wire mesh and wire fencing manufacturer in Egypt – a completely independent, family-run business that has had experience in this field since 1978. As we focus on stability and longevity in an ever-changing market and economy, we are committed to delivering products of the highest quality, meeting international standards. 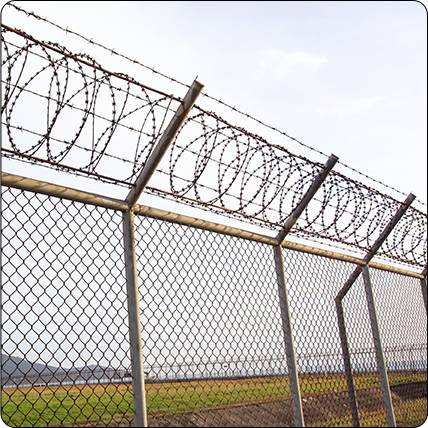 Aslak Misr – Egywire is the premier wire mesh and wire fencing manufacturer in Egypt – a completely independent, family-run business that has built unique expertise in this field since 1978. As we focus on stability and longevity in an ever-changing market and economy, we are committed to delivering products of the highest quality, meeting international standards.